The NoCOUG winter conference is next Thursday. The keynote speaker is the world’s top Oracle performance expert Cary Millsap who will explain why “you can’t hardware yourself out of a performance problem you softwared yourself into.” He has some amazing insights to share including how your organizational structure probably has the biggest impact on database performance! In addition, we have cutting edge presentations on Virtualization, Business Intelligence, APEX 4.0, MySQL, and even NoSQL. Review the abstract of Cary Millsap’s keynote. 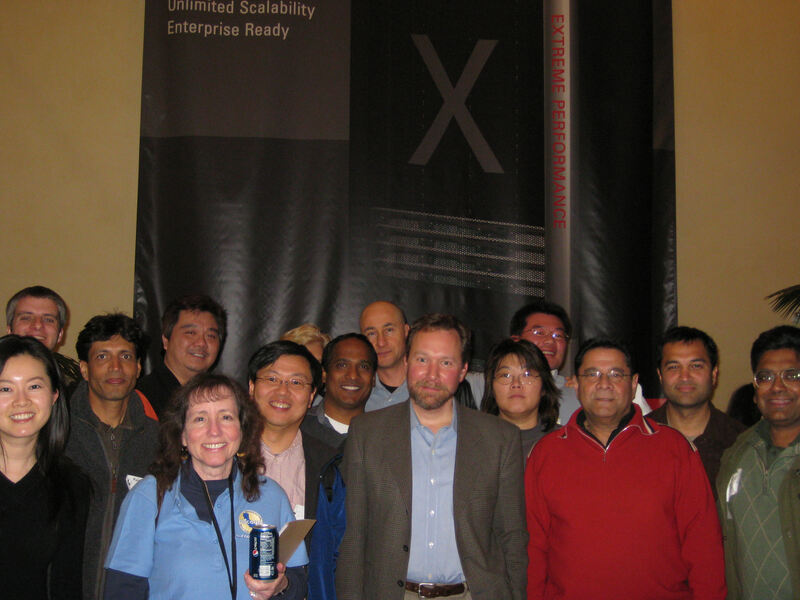 Even Oracle Database gurus like Tom Kyte understand the value of attending conferences. 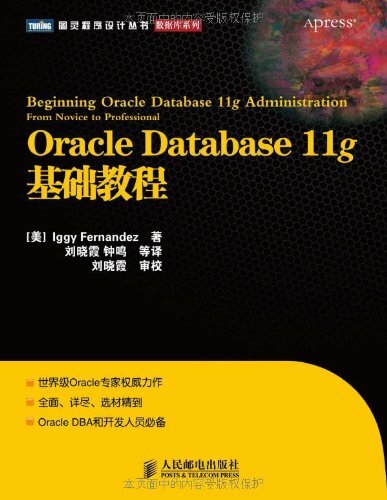 In his introduction to Jonathan Lewis’ book Cost-Based Oracle Fundamentals, Tom says: “One of the reasons [Chapter 7] is my favorite chapter is because I still remember hearing this chapter for the first time (not reading it, hearing it). It was about three years ago, at the NoCOUG (Northern California Oracle User Group) Meeting. 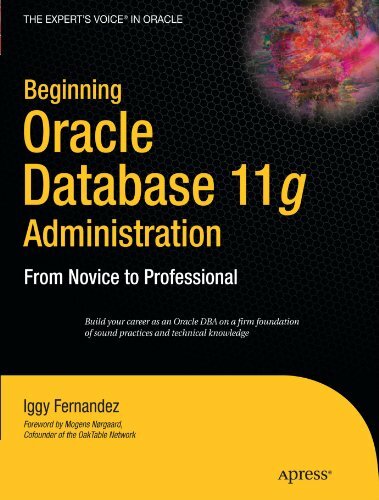 I attended Jonathan’s Histograms session and, for the first time, felt that I truly understood how histograms worked in Oracle.” If even database gurus get value out of NoCOUG conferences, then so will you. Admission to the conference is free for NoCOUG members and $50 for non-members (by cash or check only). I’ll see you there. NoCOUG conferences and the NoCOUG Journal are made possible in part by the generous support of companies such as Confio Software. Confio’s Ignite for Oracle is a powerful SQL monitoring tool that identifies, analyzes, and resolves database performance problems affecting applications running on Oracle. Ignite captures detailed data about response time, queries, sessions, and server resources and then mines the data for historical trends, correlates problems, and exposes anomalies. Ignite is available for Oracle, SQL Server, Sybase and DB2. Visit the Confio website to download a free Ignite for Oracle trial or watch an interactive demo.